you have such a long torso and trademark look that i like. great job! aww this is just too sweet jess!! 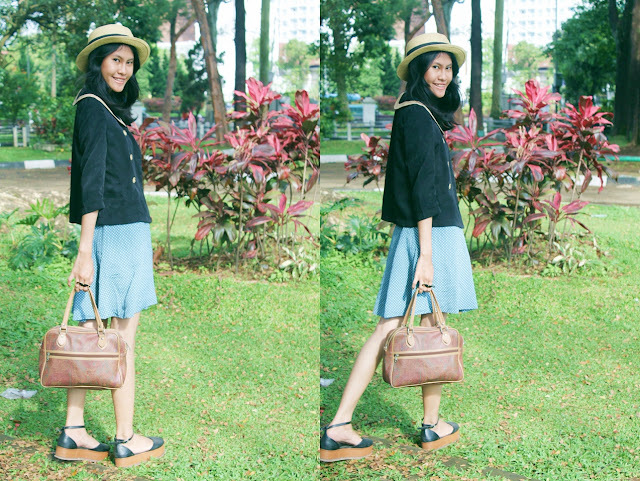 sailor jacket+dress+boater hat = effortless vintage <3 <3 the pictures are so beautiful. beautiful pictures indeed! 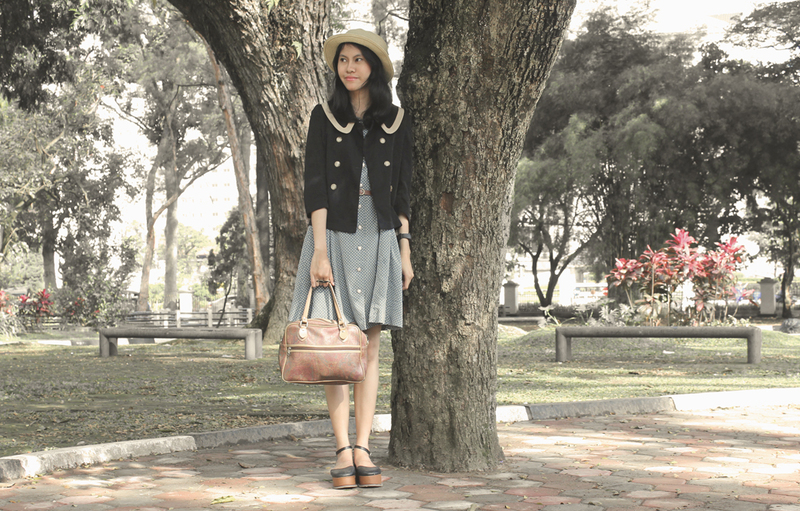 love the hat, blazer & shoes so muuuch <3 i've been wanting to go to pasar senen to hunt vintage stuffs, but it's a bit scary isnt it? how did you get there? im lovin this whole look. 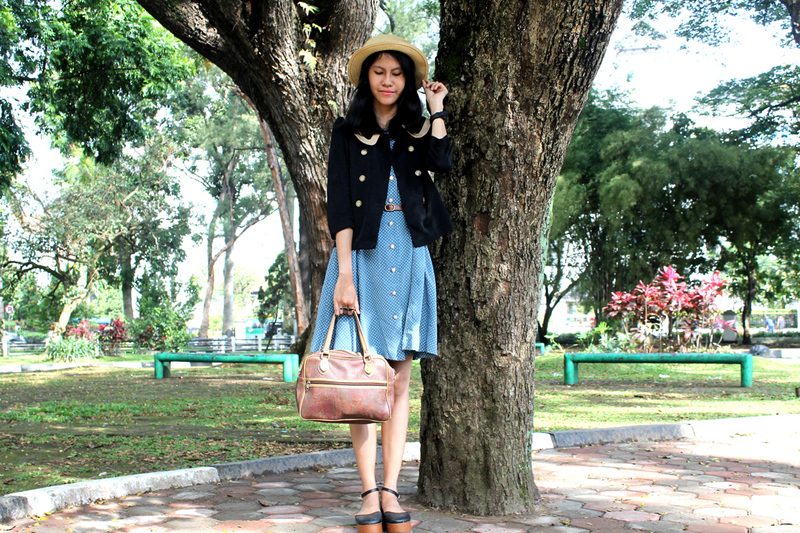 its very 60's chic! andddd honestly, aku lebih suka liat kamu vintage gini. 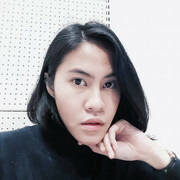 dapet banget kesan vintagenya. love it! love your blog, definitely following! 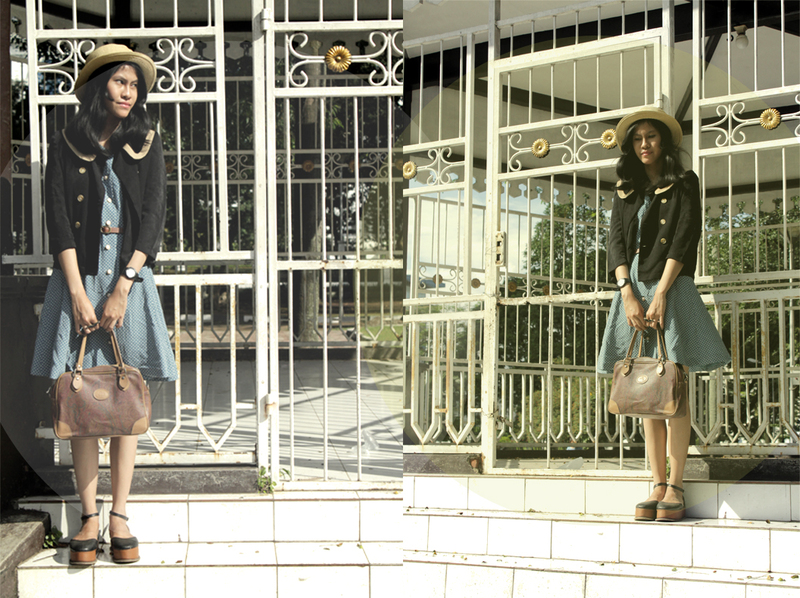 love your vintage look ;) esp your shoes!